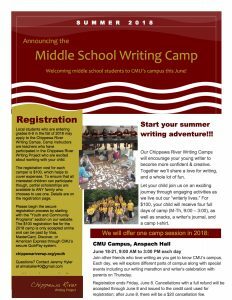 This summer, we are pleased to offer two different camp opportunities on CMU’s campus. Also, this year, through a partnership with the Mt. 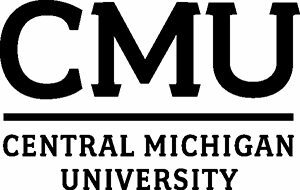 Pleasant Area Community Foundation, we are pleased to offer $100 scholarships to help cover the cost of our CMU writing camps for up to ten (10) eligible students who demonstrate financial need. Please download this PDF for scholarship application materials. Registration ends Friday, June 8. 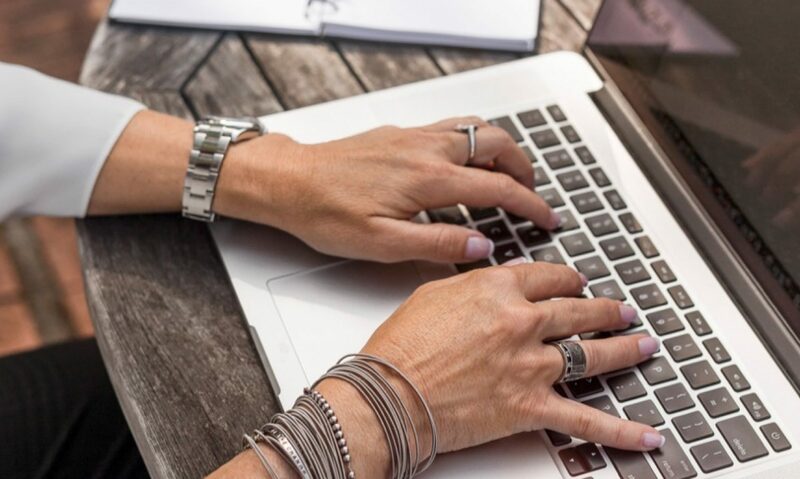 Cancellations with a full refund will be accepted through June 8 and issued to the credit card used for registration; after June 8, there will be a $20 cancellation fee. Questions? 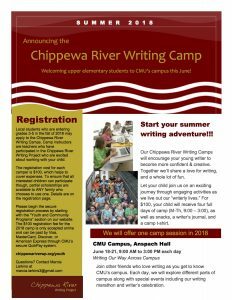 Please contact CRWP Director, Troy Hicks, at troy.hicks@cmich.edu, or the camp directors listed on the PDFs below.